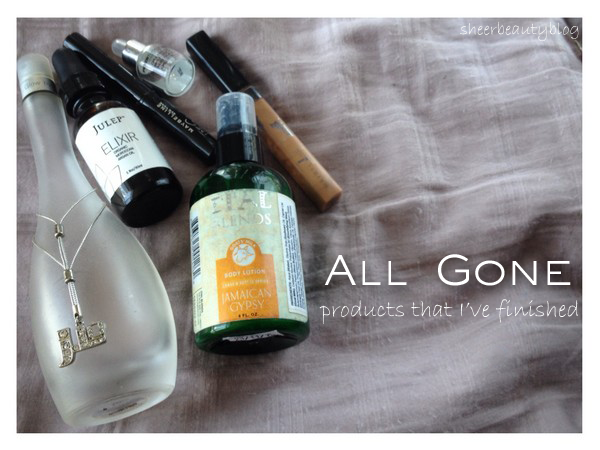 Hello to my lovely readers, I'm back to day with my 5th empties post. I have finished some items a few weeks ago and here is my thoughts on the products that I finished. 1. Glow By Jlo this is so old! I have had this since I was in middle school or high school and I finally finished it. This was Jennifer Lopez first perfume that she put out and I think I got this for Christmas or a birthday. It's a floral citrus smell. I first I did like it but over the years I didn't like it anymore and felt it was too strong. 2. 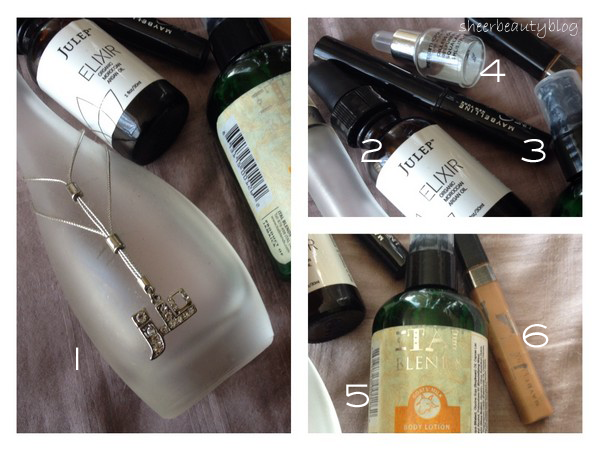 Julep Elixir Organic Moroccan Argan Oil, I used this product a few times on my face but I mostly used it in my hair. I love using this because it would moisturize my ends when they looked dry and add shine to my hair. This is something I would buy again. 3. Maybelline Line Stiletto in Brownish Black, I bought the brownish black by mistake but I actually ended up liking this and would wear in on days I didn't feel like wearing black liner. 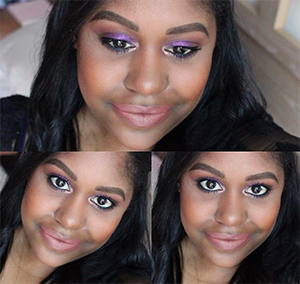 This is a good liquid liner I would buy this again. The tip never dried out and it was easy to use. 4. Peter Thomas Roth Oilless Oil, I got this as a free sample from Sephora. Although I didn't even ask for this the lady just put it in my bag. But I ended up liking this product I would use this after I washed my face and the next day my face was less oily than usual. You only need a little when using products like these. I don't know if I would buy the full size. 6. Maybelline New York Fit Me Cafe Concealer is my favorite concealer from a drug store this stuff is amazing, there was pretty much no creasing with this concealer and it applied well. You all have to try it! I would for sure buy this again it's a great product. 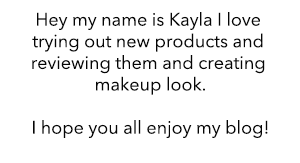 I'm a fan of that Maybelline Fit Me concealer as well :) I found one that is a pretty good shade match for me which is super important in concealer so I'm happy. I haven't used the Fit Me concealer in ages but I remember really liking it! I was surprised how much I like the concealer...simple and great addition to any kit. That happened to me with a similar perfume, I loved it at first, but then it got too strong so I never finished it.